Attempts to protect kids from the evil weed could actually have the opposite effect by keeping criminal pot producers in business. It might seem the best way to protect Canadians from the evils of marijuana is to restrict supply and discourage advertising. But new research indicates such an intuitive approach may actually have the opposite effect, including making the drug more accessible to kids and diverting supply from people who need it to treat pain or seizures. Instead, based on evidence expected to be published this year, the best thing the government can do is increase supply and keep prices low. "At the federal level, supply should be their main concern," says economist and policy analyst Rosalie Wyonch, who helped assemble the new data. While Canada's legal cannabis industry insists it is on track to squeeze out the black market, research from the C.D.Howe Institute, the Canadian think-tank where Wyonch works, contradicts that claim. The clear economic logic is that so long as there is demand beyond what the legal industry can supply when new legislation takes effect this year, a market supplied by criminals will continue to exist. Evidence from places where weed has already been legalized shows the black market sector has actually boomed following a change in the law. In the Canadian case, the C.D. 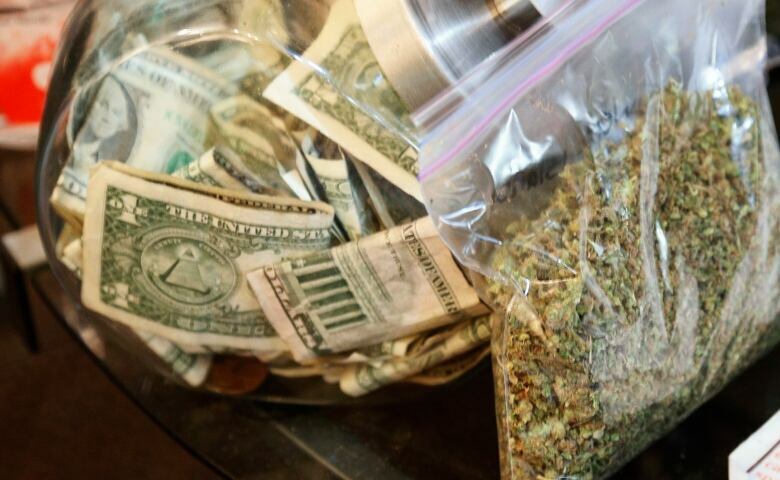 Howe investigation indicates that immediately after recreational sales are permitted, illegal suppliers will continue to control about half the market, wiping out roughly $420 million in potential excise tax revenue that would otherwise be collected. The shortage of legal product has led to fears that licensed producers will divert supply from medical marijuana users in order to fulfil contracts to supply recreational pot. "There's nothing to incentivize producers to prioritize medical consumers, and in fact because of contractual arrangements to supply retail stores, they may actually be incentivized to supply the recreational market over the medical market," says Wyonch, who suggests the government may have to step in to protect medical users. Failure to do so could put the government in breach of a charter rights ruling that says people who are helped by the drug — especially for seizure control — must be allowed access to it. "Really, if someone needs something for pain management or for seizure management, I think as a society we can all agree that's more important than someone who's just doing it for fun," says Wyonch. 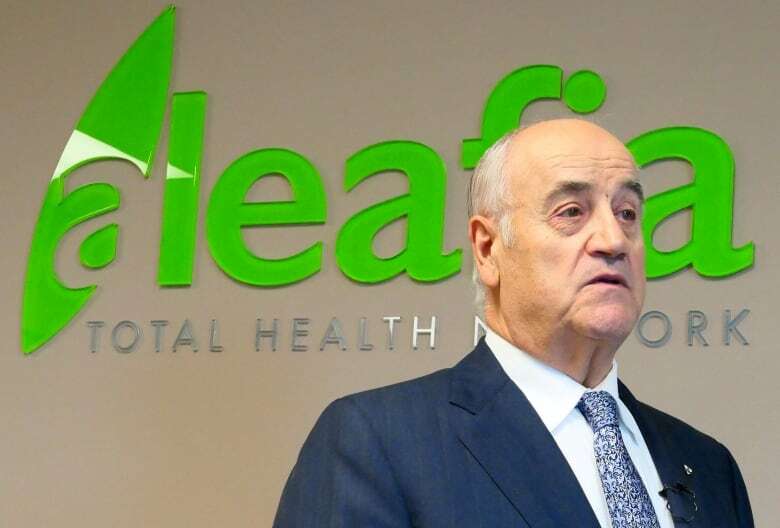 A spokesman for the legal cannabis industry, Allan Rewak, scoffs at the claim that producers would ever divert supply from medical users. He says failing to supply the medical sector would be devastating to the industry's reputation. "Cannabis Canada and its membership are very committed to its medical patients, and I'm confident in speaking with our members — all of which are licensed for cultivation or sale for medical cannabis — that there will be supply and support," says Rewak, acting executive director of the Cannabis Canada Association. Rewak points out that medicinal strains are different from those used recreationally, and that the industry is looking beyond Canada to supply a much larger international medical marijuana demand. Of course in a profit-driven market there is nothing to prevent individual growers from planting different strains if they feel there is a business case for it. One place Wyonch and Rewak have room for agreement is on the rules for advertising and packaging that both fear may be too strict. Rewak says a crucial part of competing with the existing black market is enticing users to buy from unfamiliar legal sources. "That itself requires us to be able to communicate with our adult consumers who are consuming cannabis today and tell them about the strains, the product and the history," says Rewak. "The packaging regulations that are proposed are a little bit too prescriptive to allow that." As an economist, Wyonch suggests the danger of plain packaging is that the illegal and legal product will be largely indistinguishable commodities, like eggs or gasoline. In commodity markets, without packaging and advertising to point out the advantages of one brand over another, price becomes the only important measure. It would be as if wine were required to be sold in unmarked green bottles, leaving little to chose between Château Lafite and your neighbour's basement plonk. Plain packaging gives the advantage to the plonk. While governments will be wary of anything that will encourage more Canadians to use pot, it is essential that the legal industry has ways of making itself more appealing than the illegal alternative. 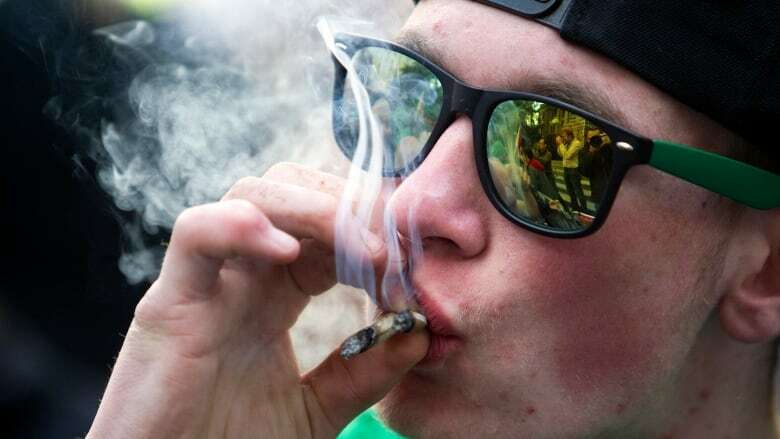 As for users below the legal age, Wyonch points out young pot smokers have never had trouble obtaining supplies from the illegal market, and so long as the black market is allowed to remain strong that is where they will continue to get them. Doing everything possible in the first few years to make the legal market well-supplied and strong is imperative to reducing the power of Canada's well established illicit operations that control the recreational market. And Wyonch says time is of the essence. "There's a limited time where the government can effectively squash the black market before it will become entrenched alongside the legal market."